The Vintage Garage hosts one of its seasonal sales, in which antiquers and spendthrifts alike can root around for the perfect piece. 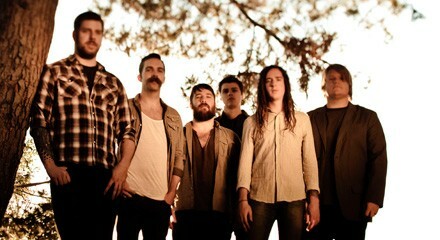 At the Metro, screamo mainstays Underoath perform as part of their farewell tour. The band recently released a compilation album, Anthology: 1999-2013, collecting notable tracks and featuring "the hard-hitting hooks and growled vocals of their early days with glistening guitar and clean ballad singing," according to Leor Galil. Margi Cole, artistic director and founder of the Dance COLEctive, presents a new revue titled "Free/Bound," which features the premiere of two original pieces: In Orderly Fashion and Leaving and Wanting.